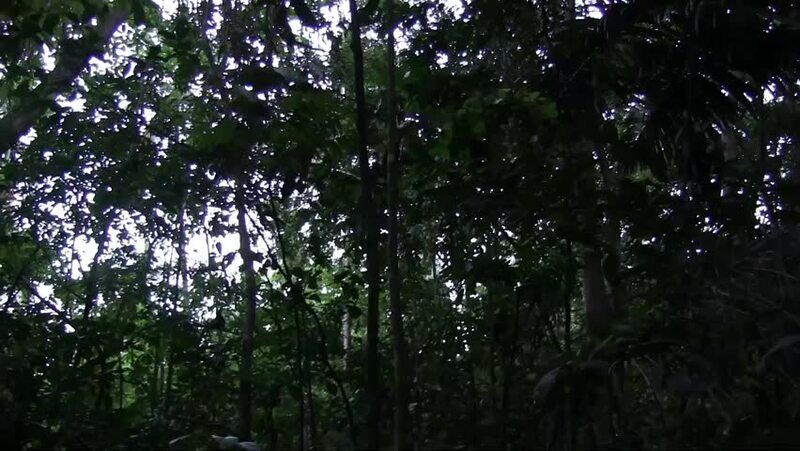 hd01:29A long, slow zoom (more than 20 x) into magical flickering lights of the sun in the canopy spelled forest. Original audio included. hd00:13A blurred reflection of trees and sky on small woodsy river. Autumn. 4k00:11Sunlight and lens flares through the tree leaves.